Renaissance Jewelers has established a reputation as one of the finest jewelers on St Thomas and throughout the U.S. Virgin Islands. We have earned this reputation through fine craftsmanship and outstanding service. Since 2004, our family has been serving St Thomas residents, visitors and cruise ship passengers with exclusive handcrafted jewelry perfect for every occasion. 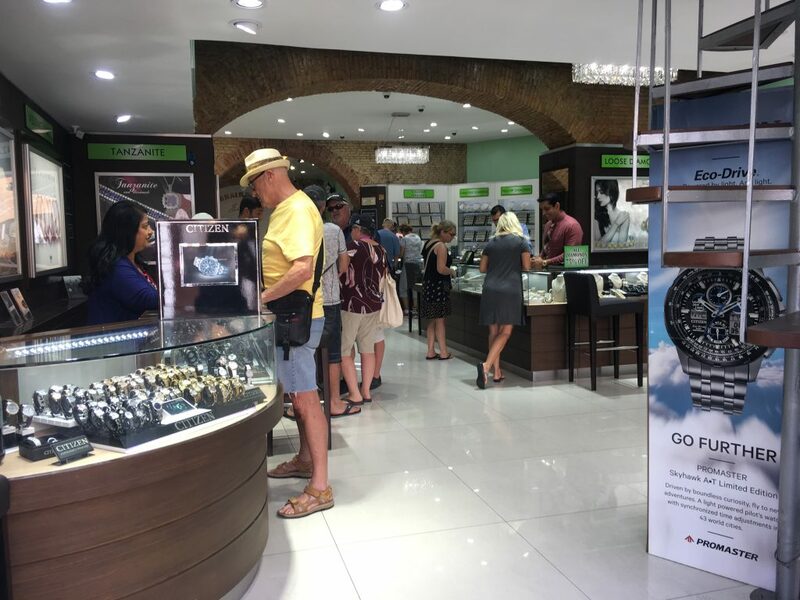 From custom designs featuring fine diamonds, precious gemstones and pearls, to a large selection of brand name watches and fashion jewelry, our customers know they can count on us for exquisite jewelry at fair prices. We offer a range of jewelry and services to suit every style and budget, including engagement rings, unique earrings, bracelets and necklaces, and custom designs. Whatever you imagine or desire, Renaissance Jewelers is your trusted St Thomas jeweler. Pay us a visit or let us know when you’ll be on St Thomas. And remember, every purchase you make at Renaissance Jewelers is duty-free. This is just one more reason we are known as the place for fine jewelry on St Thomas.